Having some leaking issues with your old dear garbage disposal, aren’t you? I can even tell that you’re here reading this NOT for pleasure, but for helpful tips that would help you with that messy situation you’ve got going on. If you take any model with the same wattage, the said Evolution unit would do what its name tells us- EXCEL. But how does it excel? How does a unit get judged and on what ground do we decide a unit is a cut above the others? The knife with the widest blade in the set is the chisel. It has a sharp edge at the opposite side of the handle, and is used for cutting hard, crumbly cheeses into large chunks. Think Cheddar, Swiss, Colby, brick and Parmesan cheese. 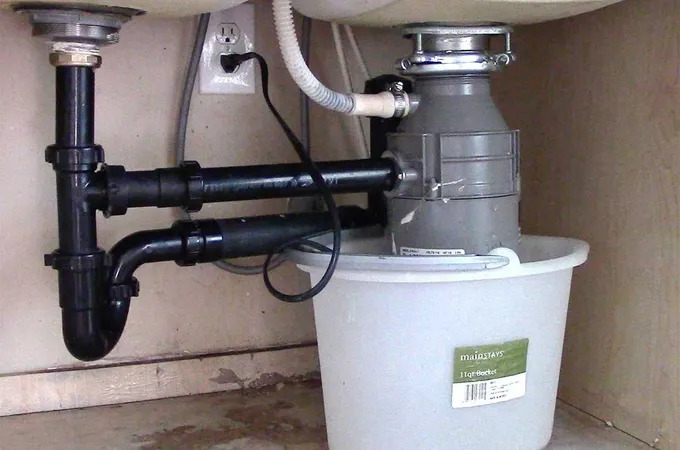 There are more than one reason why The Badger series from Insinkerator is still one of the most used line of garbage disposals in US households, even though the model is more than 10 years old. One of the those has to do with the history of the brand. The Waste King L8000 has been one of the most successful products of the Waste King Legend series, if not of the whole industry. Considerably inexpensive yet with a strong motor and quality materials, the model is one fierce competitor in the medium-price range. Fortunately, however, it’s not too difficult to detect a dull knife once you’re mindful about it. And, unlike real frenemies, you don’t have to get rid of your knives when they’re dull. Let me show you how to hone/sharpen and improve them! Bâtonnet, pronounced bah-tow-nay, is a French word that means “little sticks”. And that’s exactly what you’re supposed to produce – the Batonnet refers to cuts of 1/4 inch x 1/4 inch x 2-2.5 inches (6mm x 6mm x 5–6 cm). Using commercial solutions once or twice won’t cause any problems, but relying too much on them to do the dirty work will most likely turn ugly. Because, unlike what they’re advertised to be, these chemical substances can be corrosive.